So I was originally meant to post these nails on Monday, but I just wasn’t impressed with them therefore I spent today re-visiting the design and trying to make them better. To be honest, I’m still not impressed with them but I like them more than my first try. 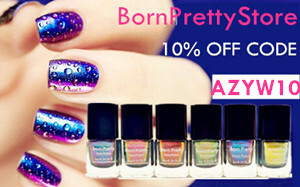 Firstly I went wrong with using silver on holo – it just disappeared in to nothingness. Secondly the stamping plate itself is pretty pants (the crab image one). It’s images are shallowly etched and it’s a nightmare trying to pick them up, it also means there’s barely any polish which is why the crabs turned out to be so transparent. The real question though is – which do you attempt do you prefer? 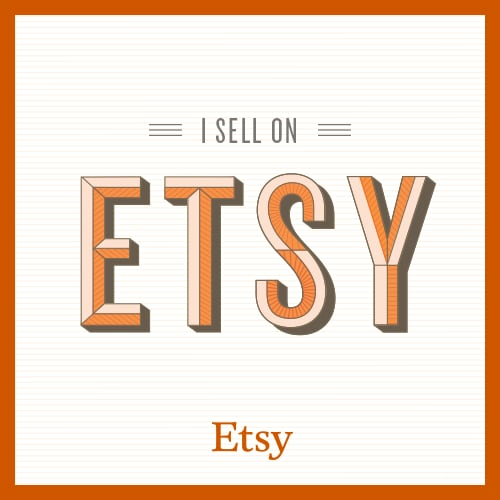 So I’m almost at 100, how exciting! 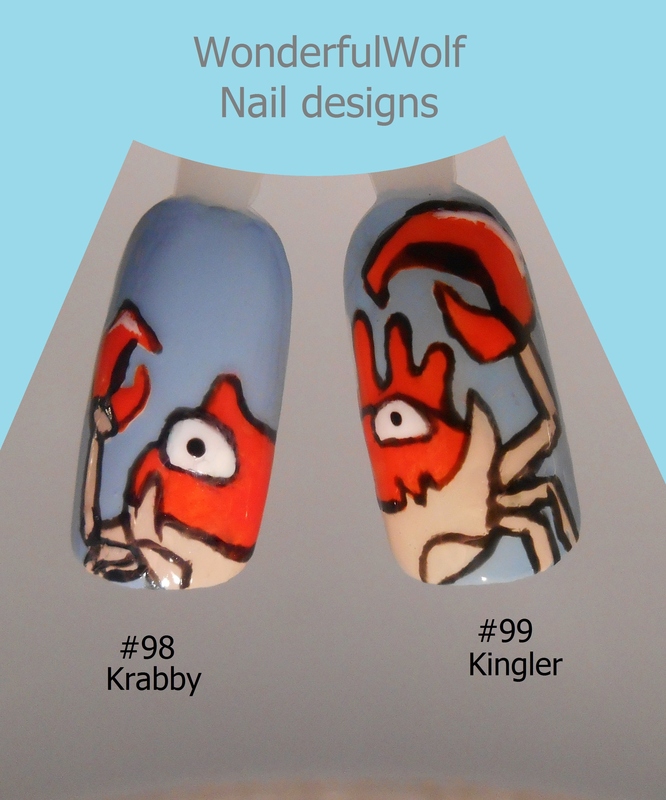 Deciding on Krabby and Kinglers nail design was so easy – of course I had to feature their differing claw sizes! I’m happy with how these turned out, not looking forward to the next pair though….